Kent County Council chooses nurse-led service Hilton Nursing Partners to help support the county’s hospital patients recover in their own homes after a lengthy hospital admission rather than a residential or nursing home placement. Called Home to Decide™, the service has been highlighted as an example of good practice by the Care Quality Commission (CQC) and is designed to avoid debilitating hospital stays through person centred daily assessment and personal care delivered by qualified and experienced nurses. Promoting that recovery is best in patients’ own homes, the innovative service provides an assessment and personal care service in familiar and comforting surrounds whilst providing a solution to bed pressure by assisting the NHS in diverting services and budgets to other aspects of the health and social care system. 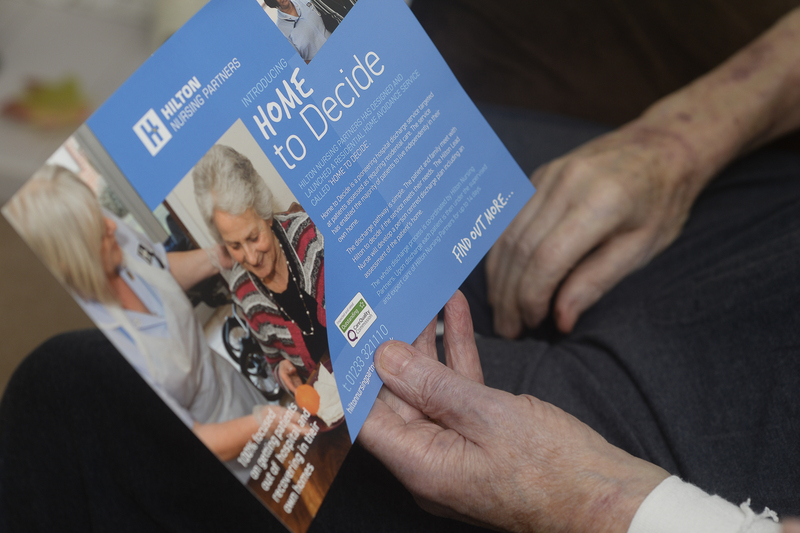 Ann Taylor, CEO of Hilton Nursing Partners says: “We are delighted to announce that our Home to Decide™ service has been commissioned by Kent County Council. Our revolutionary service ensures that patient wellbeing and recovery is at the heart of every discharge. The NHS advises that patients are to be moved out of hospital as soon as it is clinically safe to do so. It’s important to strike a balance between minimising delays and making sure not to discharge a patient before they are clinically ready. This is where we help, by assessing each patient’s readiness for discharge and supporting their recovery at home we avoid debilitating lengthy hospital stays. Previous ArticleThe Deprivation of Liberty Safeguards are on the way out. What is to replace them?